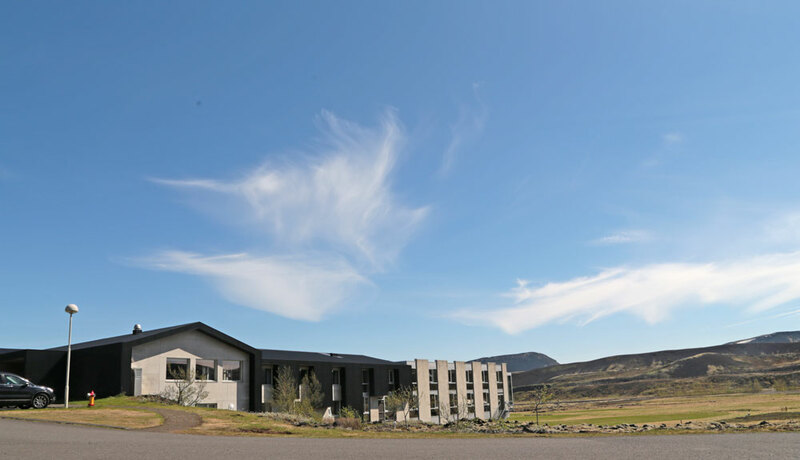 The Ion Adventure Hotel is located in Þingvellir, Iceland. You get there by taking route 36, unless it is winter, in which case you have to go a different way because the road is closed. Winter remember, is October to May. 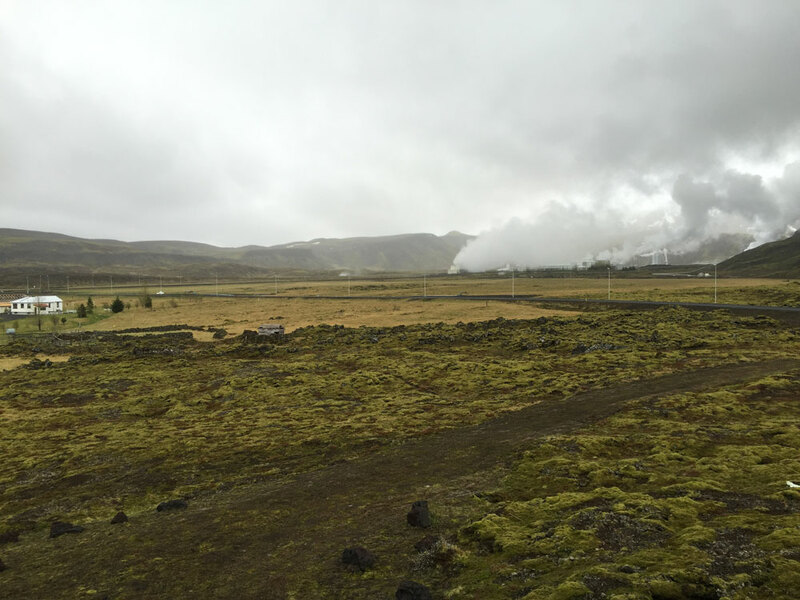 With the whole area to choose from, they decided to build the hotel next to the geothermal power station. You really can smell the sulphur, which smells like eggs, but it didn’t bother us. The location is very convient for exploring Geysir, Gullfuss and Þingvellir. All of these are within an hour’s drive. When both the clouds clear and the wind blows the steam from the power station out of the way, you get a beautiful view. They have a huge huge tub (it is an eight metre pool, half a metre deep). If anything it was too hot, especially for Elina and the bump. I loved it. I went in twice a day, once after breakfast and once before going to bed. It was only really that Elina insisted on doing things that caused me to get out. Once end of the building is given over to their Northern Lights Bars. We didn’t see any of the Northern Lights, given it was light the whole time, but we did get a beautiful panoramic view of the surrounding countryside. They have a restaurant, and also offer a bar menu (which seems to be bigger than the restaurant menu) in the Northern Lights Bar. The room itself was nice. There was desk and chair, the bed was comfortable, and it came with a floor to ceiling window looking out onto the snow-capped mountain. The curtains did an excellent job of blocking out the light. Some of it felt a bit dated, and maybe in need of a little love. 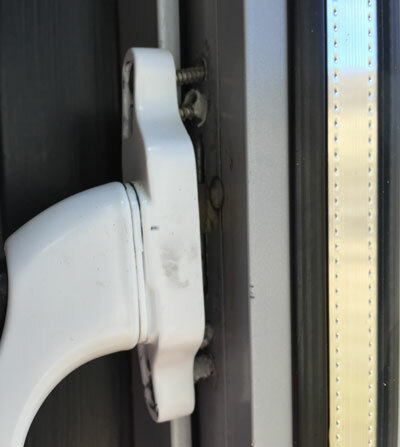 The above shows the handle on our window. However, the window did open fully, and much of the hotel was modern: every room had an iPad Mini and their communal areas were filled with Sonos Play:3s. I would definitely stay here again. 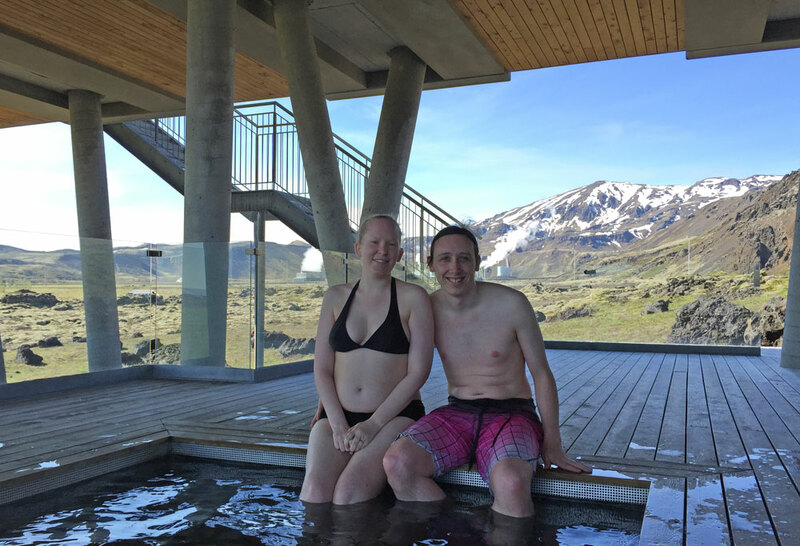 The staff were friendly, the room was nice and the view was excellent. 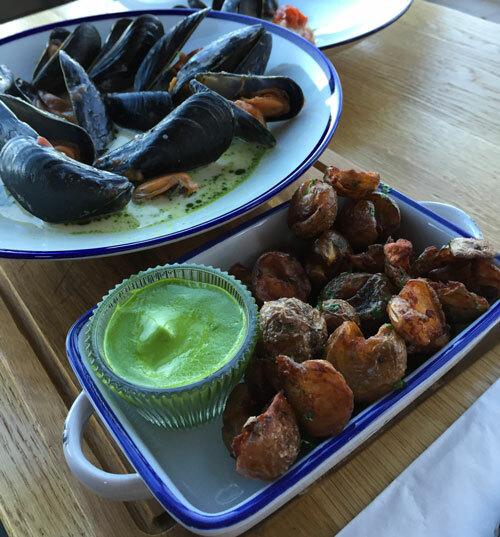 This entry was posted on Saturday, July 2nd, 2016 at 10:41 am and is filed under Reviews, Travel. You can follow any responses to this entry through the RSS 2.0 feed. Both comments and pings are currently closed.